According to eMarketer, 36% of small businesses plan to step up their marketing initiatives in 2011 with free social networking sites like Twitter, LinkedIn and FaceBook. Almost 20% plan to hire part time staff to help them keep up with the social sites. After all, social media is no longer a fad; it’s a mainstream way of communication – for building both business as well as personal relationships. 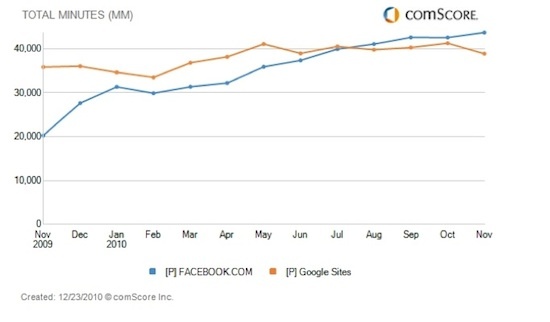 Proving further that social media is not a passing trend, FaceBook celebrated moving into 2011, with more traffic than Google. 1. Never directly try to sell your product. If you do, people will “unfriend” and “unfollow” you quickly. Instead, use social media to post interesting and useful content around your product. For example provide valuable updates and share links to information that your targeted audience would be interested in and that shows you have your finger on the pulse of what’s happening in your industry. Using social media to market your business is also about building trust. And trust comes from people knowing who you really are. So, in addition to the great tips and advice you may provide, share a little about yourself. After all, your customers are not only buying your products and services, they are buying you. Never, ever post what you had for breakfast. Instead post fun, interesting things that people are more likely to not only read and react to, but also re-tweet or share with their networks. Try posting different types of content to see what gets the best reaction with your target audience. Remember that social media is a conversation. Login often and comment on other people’s posts and share other people’s ideas. It not only shows that you are listening, but also makes them more likely to react and share your information as well. 5. Consider time of day. Social media happens in real time. And as you use the different social networks, you’ll notice that the time of day you make your post can have a dramatic response on the comments you get back. Consider the target audience you are trying to reach and post accordingly. For example, working mothers are most often on social networks after 9pm, when the children are asleep. So posting Twitter updates during this time, is more likely to catch their attention. What are you doing to build your influence in the social media space? I’d like to hear about it. Share your ideas and thoughts here. This entry was tagged google vs facebook, holly berkley, internet marketing, low budget online marketing for small business, marketing in the new media, online marketing, san diego marketing online, small business marketing, small business social media strategies, social media marketing, social media stats, social media trends. Bookmark the permalink.